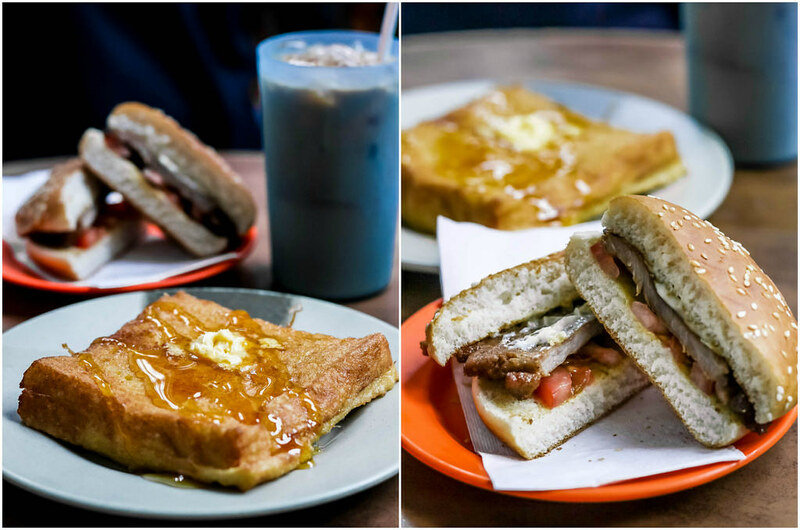 Everyone who visits Hong Kong has to experience dining at a cha chaan teng at least once. 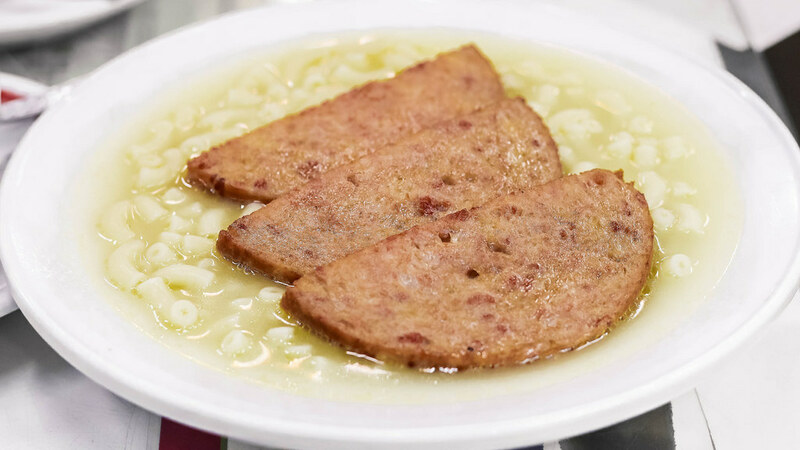 Cha chaan teng usually boasts affordable menus, which include dishes from Hong Kong cuisine and Hong Kong-style Western cuisine. 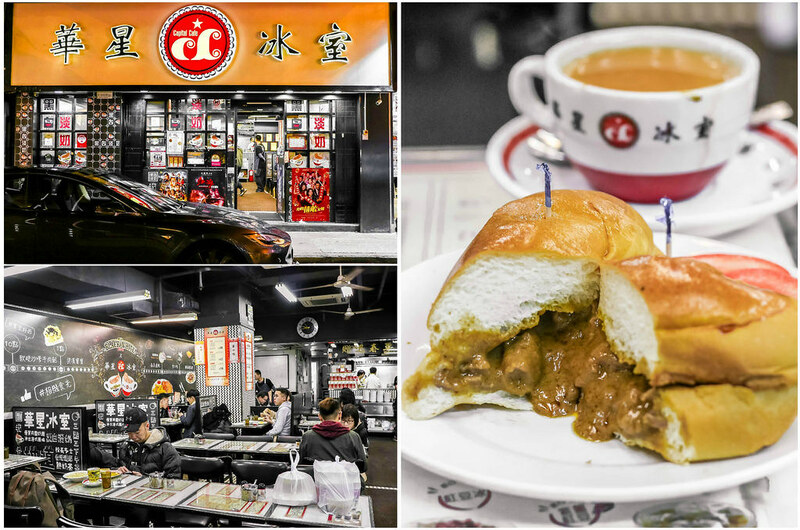 When you think of casual dining in Hong Kong, cha chaan teng will come to mind. These “tea restaurants” are usually very crowded and noisy. You might have to share the table with other customers. 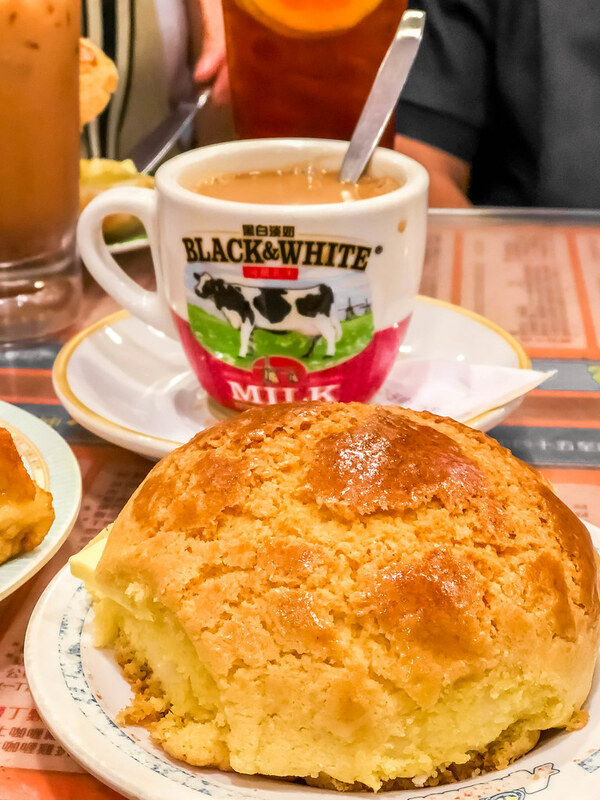 Without further ado, here is the list of ‘7 best cha chaan teng(s)’ in Hong Kong. Everyone on the net is raving about the Australian Dairy Company café but I’ve heard negative reviews from my close friends so I decided not to waste time queuing and waste calories on average food. The Capital Café (華星冰室) is a good alternative. The menu is quite similar but their customer service is so much better. The Macaroni Soup with Luncheon Meat and the Satay Beef Bun were so satisfying. 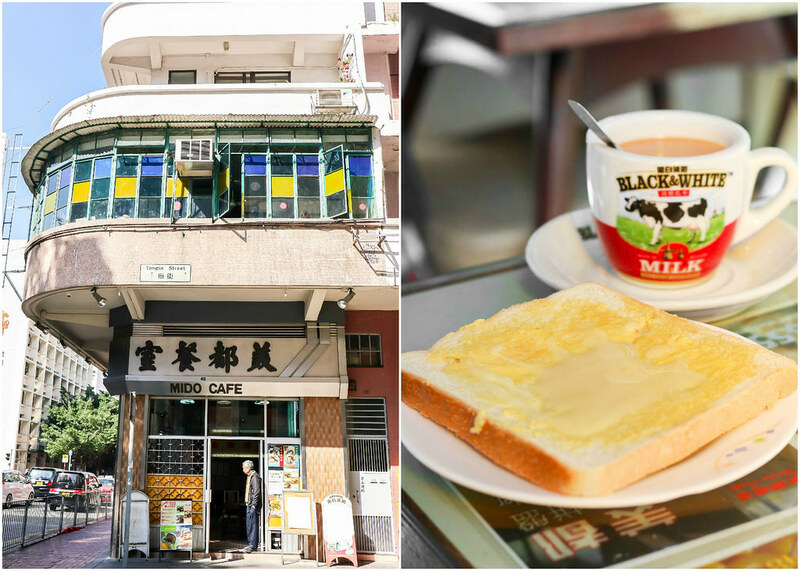 With its unpretentious booths and vintage tiled floor, Mido Café (美都餐室) is a well-known cha chaan teng which has been featured in many television shows and music videos for its old school ambience. The toast which was generously spread with butter and served with condensed milk was amazing. However, there was nothing special about their pork chop macaroni. 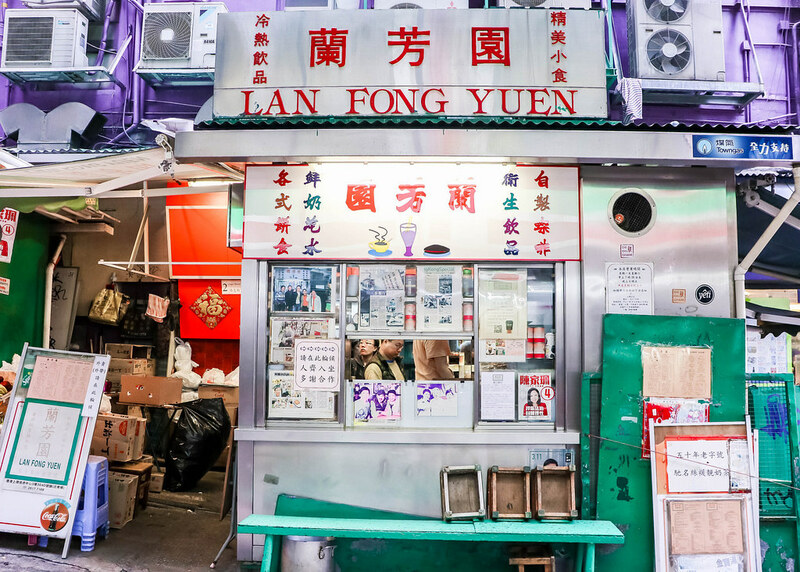 Lan Fong Yuen (蘭芳園) is famous for the pork buns and milk tea. I also ordered the French toast. The pork chop was alright, not as impressive as what netizens have described it to be. However, I do enjoy the refreshing burst of juices from the fresh tomato slices stacked between the pork chop and the buns. I preferred the buttery French toast which was crispy on the outside and soft inside. This café is well-known for the chicken pie and polo pineapple buns. However, Jayden and I thought that their satay instant noodles and egg tarts deserve the fame instead. The café is very generous with the portion of tender and well-marinated beef slices. We could taste a hint of spice, but not too overwhelming. Our home country Singapore is famous for satay, but we’re unsure why we’re not able to find satay instant noodles back at home. To savour the best polo pineapple buns, you should head to Kam Wah Café & Bakery (金華冰廳). If you order “bo lo bao”, you’ll be served the plain version. So, let the waiters know that you want “bo lo yau” which comes with a thick slab of butter stuffed between the polo pineapple bun. There’s a burst of flavours and textures with each bite – buttery, fragrant and fluffy inside with a hot, sweet and crispy exterior. This bun goes perfectly well with a Hong Kong milk tea. As compared to the other cha chaan teng(s) in this list, Cross Café (十字冰室) is pretty hipster. This café combines nostalgic Hong Kong elements with contemporary designs, from the eye-catching neon lights logo, to the retro red brick walls, to the vintage window grills, to the wall covered with handbills. 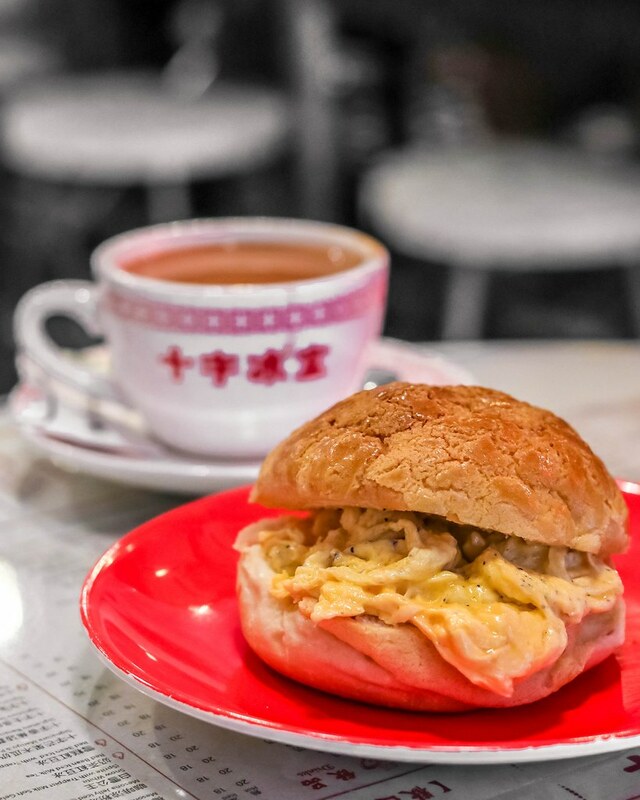 You can have a black truffle scrambled eggs burger with the typical Hong Kong milk tea here. Due to Hong Kong actor Stephen Chow’s classic film, “God of Cookery”, Ma Sa Restaurant (孖沙茶餐廳), an old-school cha chaan teng, rose to fame. 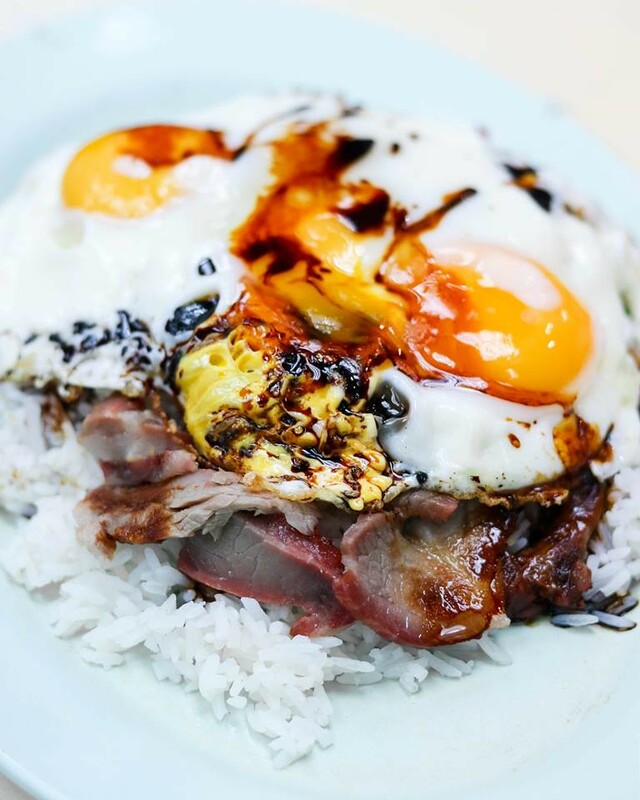 This eatery serves spam with runny fried eggs on rice, offering three eggs instead of the standard two. If you are not a fan of spam, the char siew version is available as well. Opening Hours: Mon-Fri 6am to 5pm. Sat 7am to 4.30pm. Closed on Sunday. 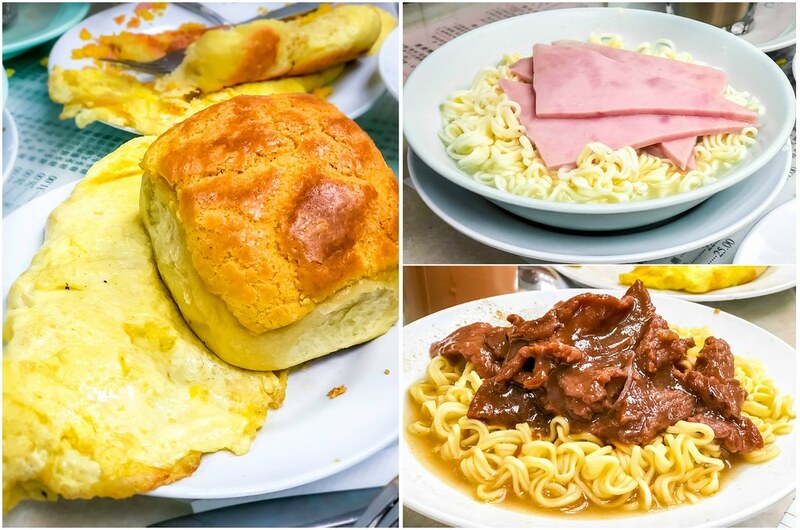 Have you tried other cha chaan teng(s) in Hong Kong that you feel are worth recommending? Do comment below and share your experiences with everyone.